The 10º Stool is launched by the newly established Modus Furniture. 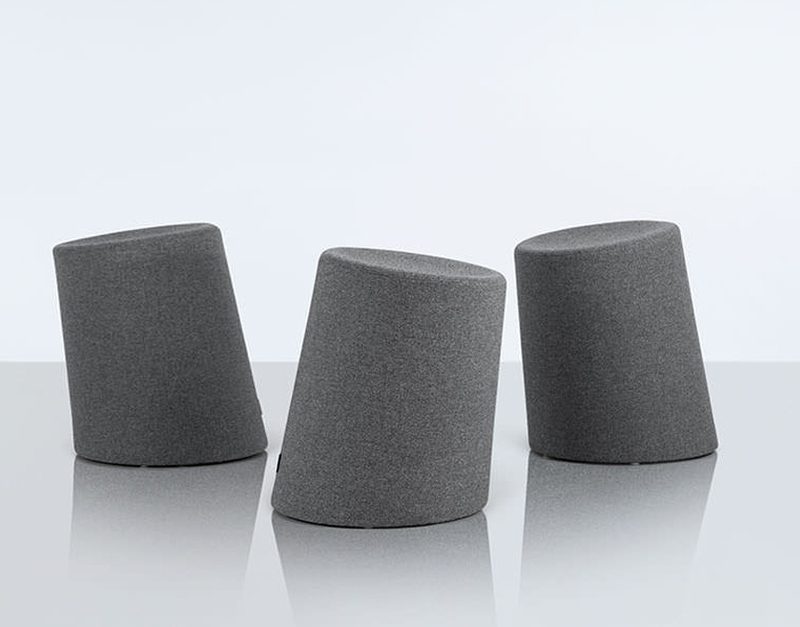 Manufactured from rotational moulded polyethylene, the 10º stool offers a surprisingly comfortable sit thanks to its concave seat positioned at an angle (hence the name). 10º is available is a range of colours and can also be upholstered in a wide range of fabrics and leathers.